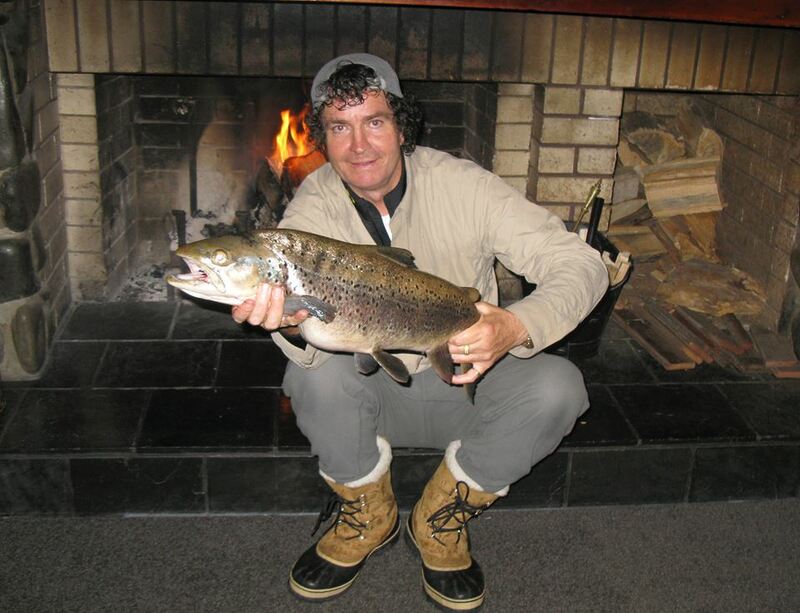 Our Turangi motel is the ideal base for your New Zealand trout fishing trip. Contact us to find out more about our accommodation and rates. 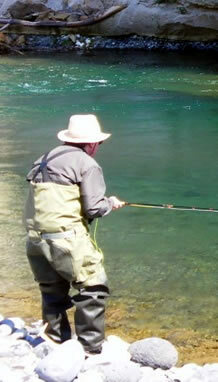 The Bridge Pool is one of the best fly fishing pools in New Zealand. The Lower Bridge pool is just 30 meters from the Motel and is the only pool on the Tongariro rated 9 out of 9 for reliability on nzfishing.com. We have drying rooms available free of charge as well as a fish cleaning station and, for that special occasion, we can prepare and cook your trout for you to enjoy in our restaurant (conditions apply). 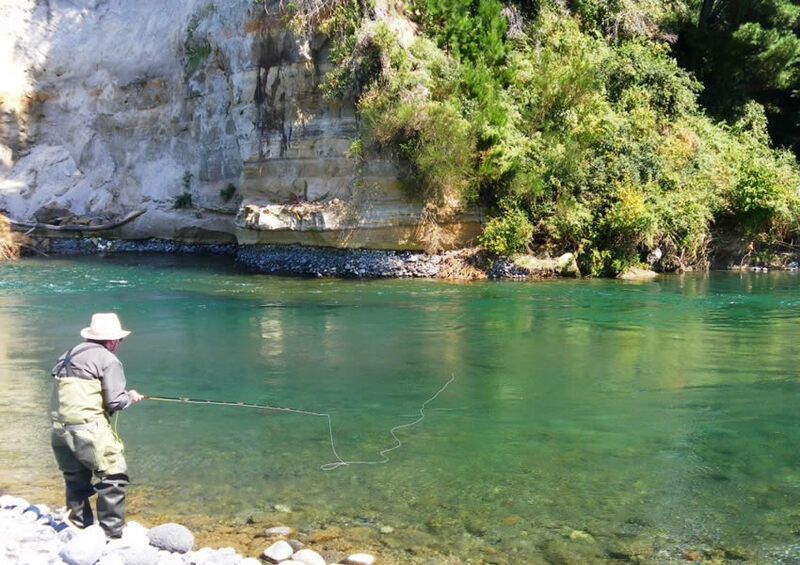 Mike Hughes has fishing reports every day on his website www.tongarirofishingguide.co.nz where you can check what’s happening on the river. Anyone who stays at the Turangi Bridge Motel can compete to have their name on our Trout Fishing trophy. All you have to do is catch the heaviest trout for the season. The 2015 season trophy was won by Greg Clarke with an impressive 9 1/2 lb Brown Trout. Book your place now and see if you too can catch a trophy fish!